Councilman Stanley Michels worked to restore several parks in northern Manhattan, notably Fort Tryon Park. Among Michels’s many contributions to environmental reform in New York City, he also played an important role in the rehabilitation of parks in northern Manhattan. Being a resident of the Castle Village on Cabrini Boulevard, Michels lived in close proximity to the parks he helped to restore.7 He secured tens of millions of dollars and amended the capital budget of the Parks Department and expense budget for park improvements.8 The restoration of the Moses-era Highbridge Pool is a key example of Michels’s preservation efforts.9 Another park Michels helped restore was Fort Tryon Park at Heather Garden, which overlooks the Hudson River. 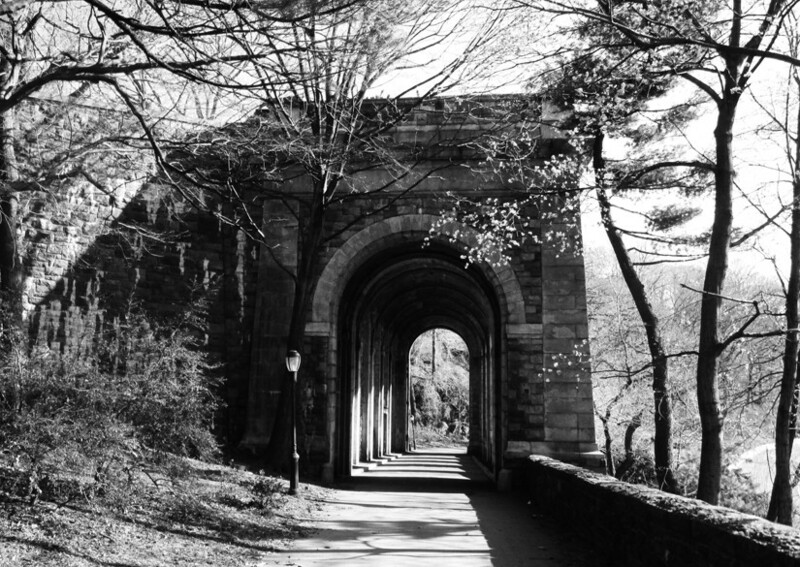 The main walkway in Fort Tryon Park was named the Stan Michels Promenade on July 24, 2008.10 Michels died on August 1, 2008 at the age of 75. For instance, the one million dollar restoration of the Moses-era Highbridge Pool is a prime example of Michels' preservation efforts. The pool was built in 1936 and was among the 11 community pools constructed by the Works Progress Administration in New York City.12 Michels was responsible for renovating the recreational center, which is equipped with volleyball and basketball courts. Stanley Michels also helped to preserve Fort Tryon Park. Frederick Olmsted, Jr. designed Fort Tryon Park in 1935.13 The land was purchased by John D. Rockefeller, Jr. and later gifted to the City in 1917.14 Stanley Michels served on the Fort Tryon Park Trust Board in addition to being a member of the Friends of Heather Garden. He was able to provide regular funding, which helped in the renovation of the Heather Gardens to the historic design that Olmsted had intended.15 Thanks to Michels's efforts to revitalize the park, the once popular Medieval Festival now takes place in the park again.16 In thanks for his vigilant efforts to restore Fort Tryon Park, the main walkway leading from Margaret Corbin Circle to the Heather Gardens was named Stan Michels Promenade. Dennis Hevesi, “Stanley E. Michels, Longtime Councilman, Dies at 75,” The New York Times, 2 August 2008. Henry J. Stern and Steve Simon, “Park Mourns The Loss Of Stan Michels,” Daily Planet, Vol. XXIII, No. 4763, 5 August 2008. “Daily Politics: RIP Stanley Michels (Updated),” Daily News: The Daily Politics. Blog retrieved 19 March 2016. “Fort Tryon Park,” NYC Parks. Article retrieved 19 March 2016.